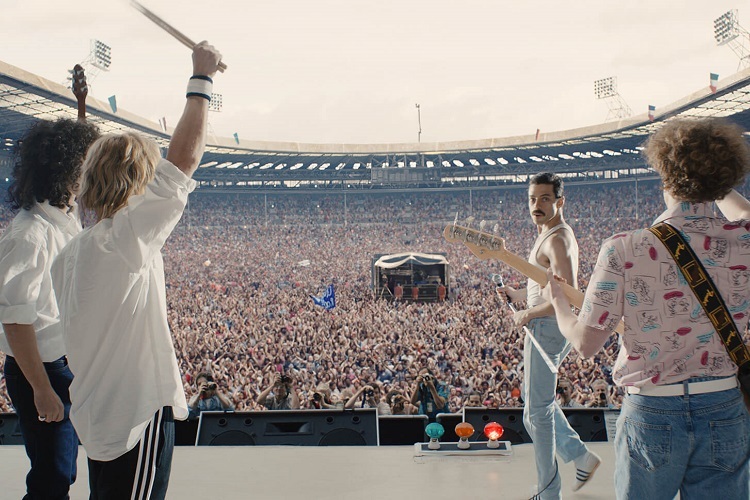 The first trailer has been released for Bohemian Rhapsody; the highly anticipated biographical musical drama about the rock band Queen and their iconic front man Freddie Mercury, that focuses on the period from the bands formation up until their legendary performance at Live Aid in 1985. 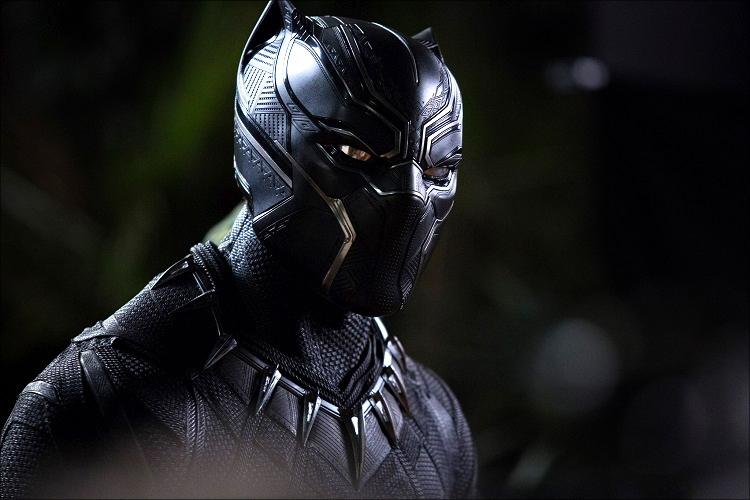 Kendrick Lamar has released the movie-like video to his latest hit as he proves his Loyalty to Rhianna throughout some dangerous situations that you just can’t take your eyes off. 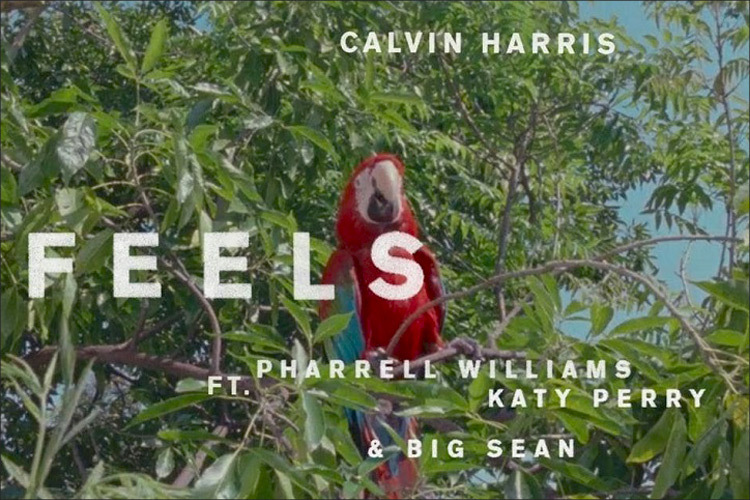 To celebrate the release of his first album in 3 years Calvin Harris has gone big with his featured artists on his first single Feels. 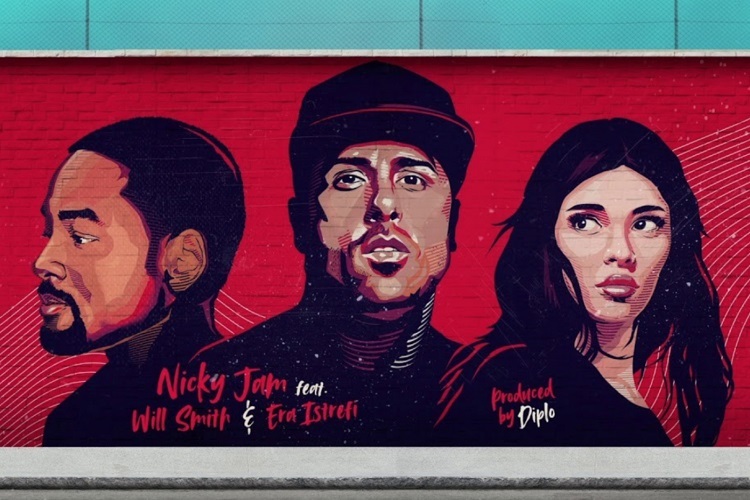 As well as Harris himself, the vibrant single also features Pharrell, Katy Perry, Big Sean……oh and some parrots! 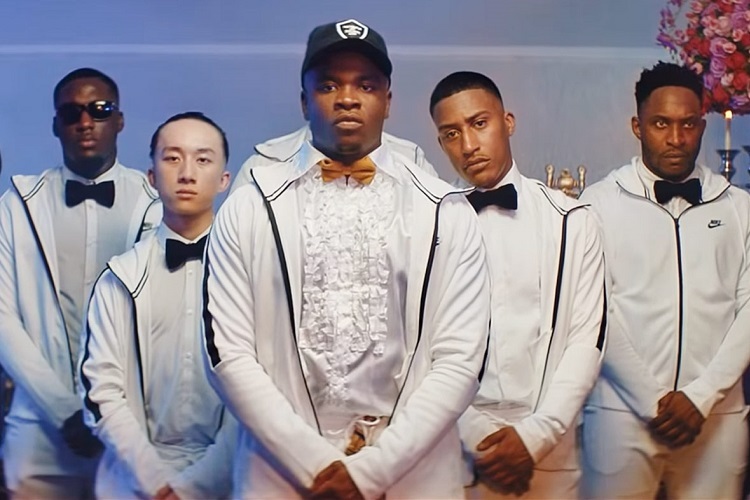 As BBC Introducing celebrates it’s 10th year, we take a look at the acts to hit the stage this year at Glastonbury, hoping to follow in the footsteps that include the likes of Ed Sheeran, Jake Bugg, Florence and the Machine, The 1975, Rizzle Kicks and many more. 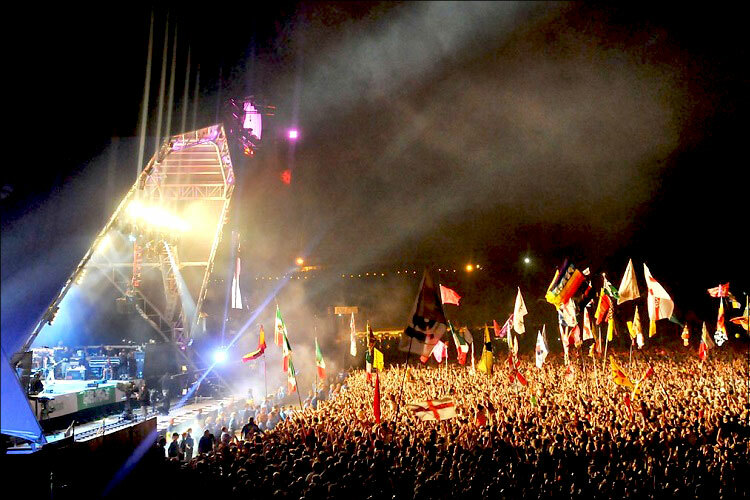 We’re not biased here at VM Life, but we truly believe that the UK has the best music festival scene anywhere in the world. And to back up this claim we’ve put together a list of small, medium, and large festivals happening this summer covering the length and breadth of country. We here at Van Mildert love a cool crowdfunding project, and when the subject of the crowdfunding is the iconic David Bowie it really doesn’t get a whole lot cooler than that. 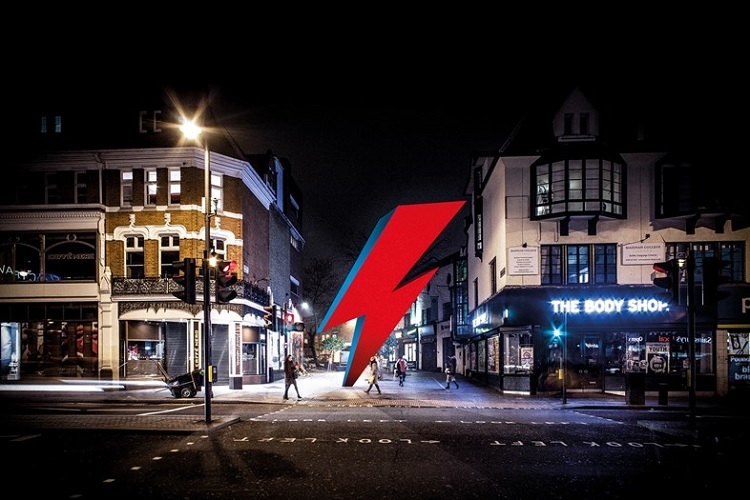 Check out the campaign to build a permanent David Bowie memorial statue in London.